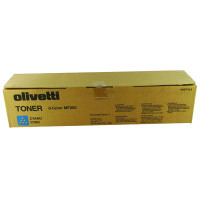 Olivetti B0730 Cyan Toner Cartridge - Norwich Office Supplies - Office Stationery and Furniture for Norfolk with Delivery to all of the UK. Get all your Computer Supplies, Print Consumables, Presentation Equipment, Paper, Desking & Seating Right Here! 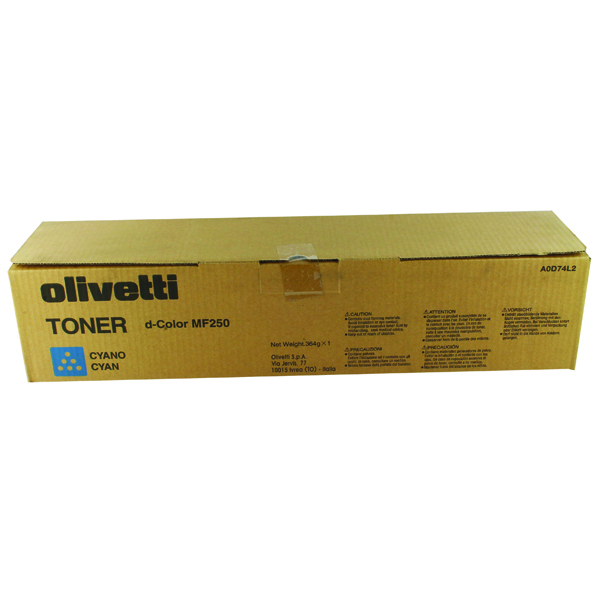 This high quality toner has been manufactured to work seamlessly with your Olivetti MF250 printer. Using professional grade cyan toner, this cartridge delivers reassuringly consistent output for up to 19,000 pages. Yield from this toner is of exceptional quality with crisp, clean text and vivid images across its entire life cycle. All Olivetti consumables are environmentally friendly and completely non-toxic in order to ensure the safety of all users.